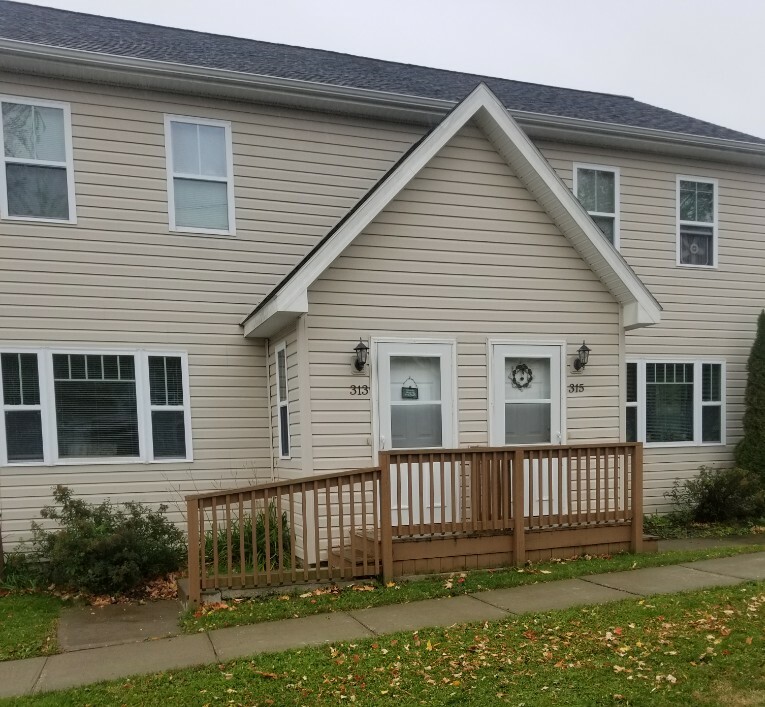 Three newly built apartment buildings have 2 units per building are located at 301 - 315 West Kirby Street in the Village of Dexter, NY. One building has two (2) one-level Garden style apartments. The lower unit is a handicapped unit. The second and third buildings are two-story Townhouse units. All six, 2-bedroom units are complete with appliances, bathrooms, kitchens and laundry hook-up facilities. There are six (8 X 8) storage sheds available for each tenant to use for additional storage space. The Kirby Street Apartments are designated for families at or below 500 of the area median income. Frontier Housing Corporation bought the Kirby Street Apartments in October 2002. In 2008 these units were completed as a result of grant funding received by NYS Housing Trust Fund Corp., CAPC Weatherization, NNY Community Foundation. Interm financing was made by Keybank and DANC. Kirby Street Apartments were dedicated in October 2008. The first building is dedicated in memory of Richard Haller. Mr. Haller was on the Board of Directors and worked on several projects within the Town of Brownville. Mr. Haller also served several years on the Dexter’s Village Board. The second building is dedicated in memory of Edith Foster. Mrs. Foster as well served on the Board of Director for several years and contributed to the community in several aspects. The third building is dedicated to Mr. David Fisk, Frontier’s Vice President for his continuous support to enhance community development and safe and affordable housing. 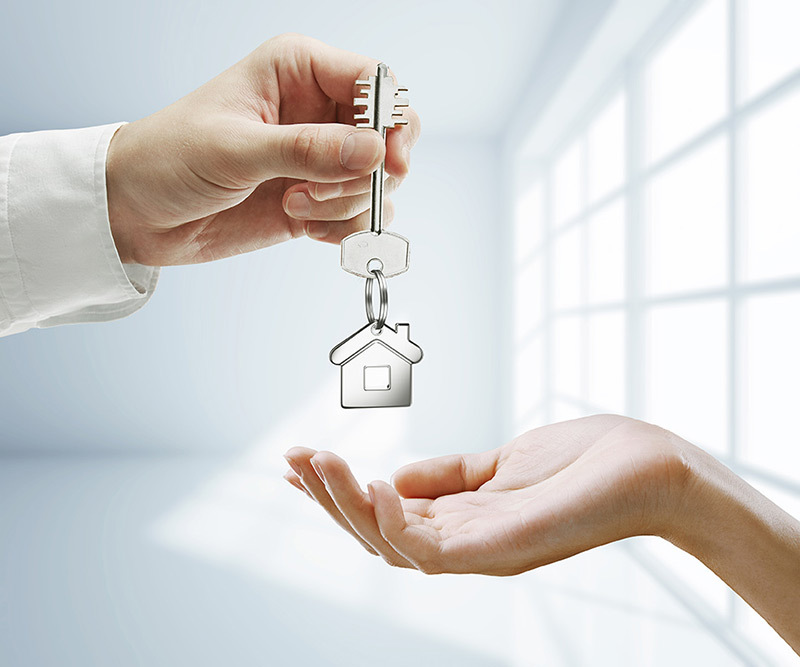 *Tenants are responsible for heat and electrical. Water/Sewer & Refuse is included in rent.